Showing results by author "Max Weiss (editor)"
Fear is ubiquitous but slippery. It has been defined as a purely biological reality, derided as an excuse for cowardice, attacked as a force for social control, and even denigrated as an unnatural condition that has no place in the disenchanted world of enlightened modernity. 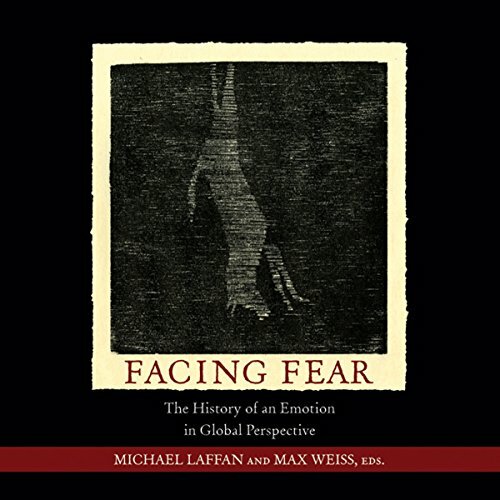 In these times of institutionalized insecurity and global terror, Facing Fear sheds light on the meaning, diversity, and dynamism of fear in multiple world-historical contexts, and demonstrates how fear universally binds us to particular presents.